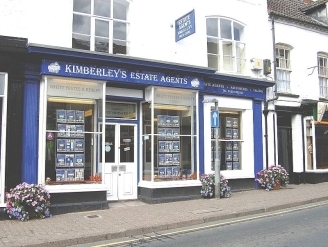 Kimberley’s Ledbury Office emerged over 10 years ago when Louis Kimberley took over the Ledbury Office of Whitt Yeates and Ridley which he managed for 15 years previously. Our Ledbury Office provides both sales and lettings services, covering Ledbury and the surrounding villages such as Wellington Heath, Bosbury, Cradley, Much Marcle, Dymock, Tarrington and Bromsberrow Heath. Being situated in the Heart of Ledbury in New Street (opposite The Talbot Inn) we are in a prime position for passing trade ensuring all properties marketed by us receive maximum exposure.